Located in Newburyport, MA, we stock one of New England’s largest collections of bridal gowns!! 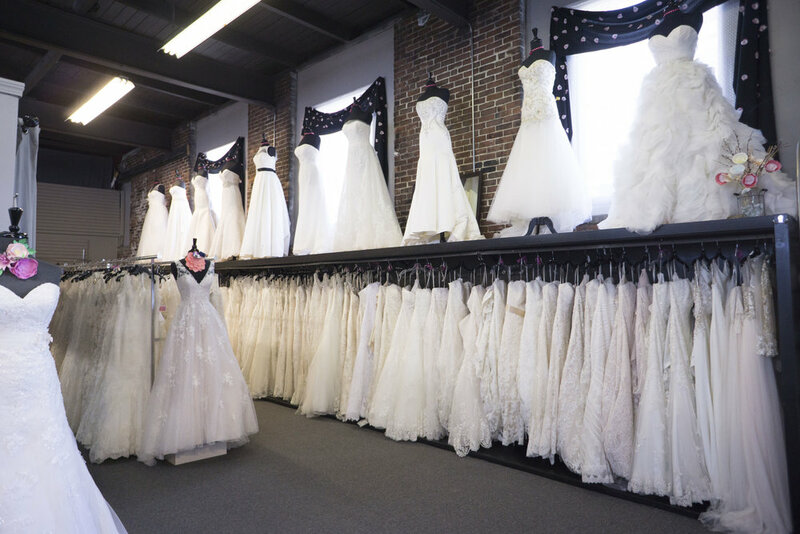 With over 4000sf of showroom, we have become the shopping destination for brides across New England. We’re proud to be known for our friendly, relaxed atmosphere. Our staff offer excellent standards of service, intimate knowledge of fashion and fabrics, and most importantly, a passion for all things bridal! !